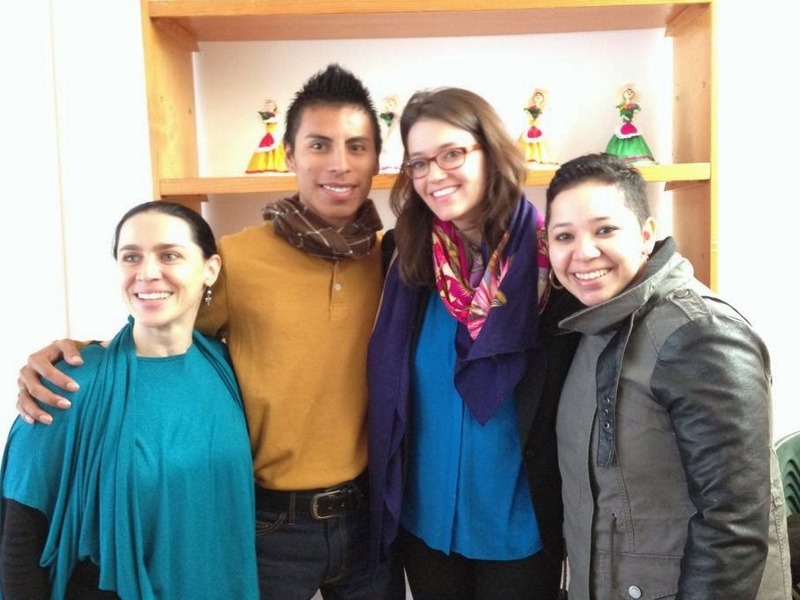 December 11, 2014 – Mexico City, Mexico. 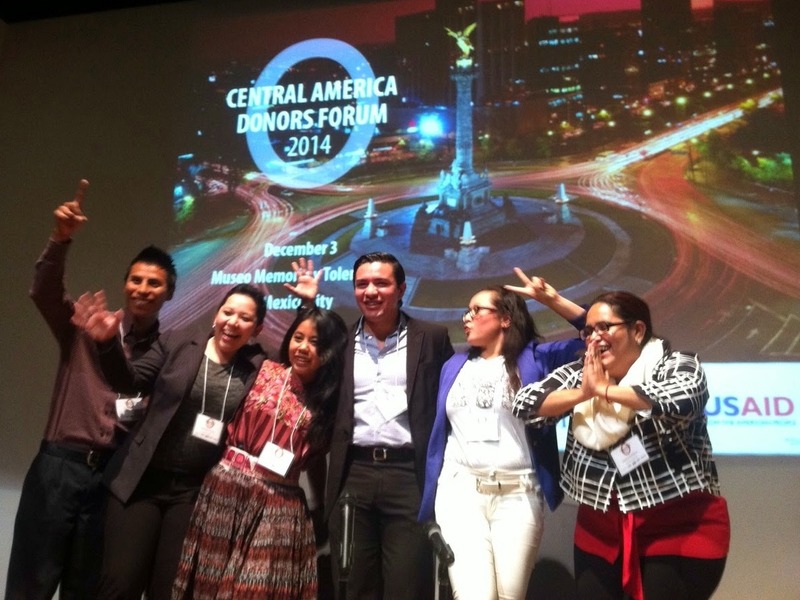 More than 50 regional organizations and leaders participated in the 2014 Central America Donors Forum held in Mexico City on December 2nd and 3rd, organized by the Seattle International Foundation in collaboration with the Ford Foundation, Hispanics in Philanthropy and USAID. At the 2014 Donors Forum, GOBelize and GOJoven Honduras were among the five winning proposals selected by the Central America and Mexico Youth Fund (CAMY Fund). 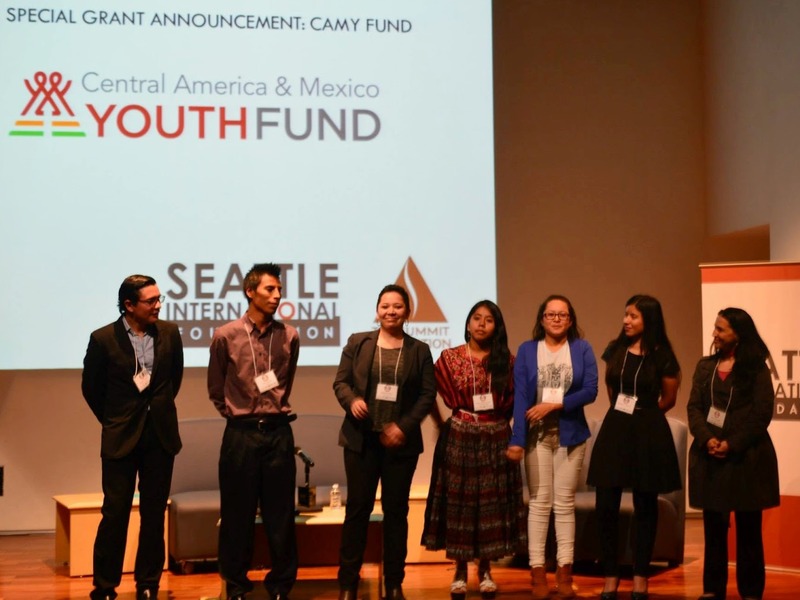 The CAMY Fund supports youth leaders in the region between the ages of 18 and 35 to implement innovative projects with their organizations, designed to demonstrate a tangible impact on issues of gender equality for girls and sexual and reproductive rights for adolescents and youth. The Fund aims to invest more than one million dollars in the region over the next five years. 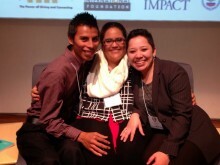 Gabriela Flores of GOJoven Honduras presented the advocacy project “My Body, My Rights”, pushing for the decriminalization of emergency contraception (EC), as did Elmer Cornejo on behalf of BOBelize with the advocacy project “Responsibility and Prevention through Education”. The Organization for Youth Empowerment (OYE) based in El Progreso, Honduras, won with the project “Creating Friendly Spaces”, coordinated by Dunia Carolina Perdomo, to promote sexual and reproductive health education (Crea). The other projects selected were from Fundación Alas in Guatemala, represented by Fidelia Chub Choc, and Red Posithiva in Mexico, represented by Antonio Arce. GOJoven was present starting with the first meeting, in which presenters and participants analyzed the challenges posed by the Alliance for Prosperity in the Northern Triangle Plan (Plan de la Alianza para la Prosperidad del Triángulo Norte), which includes Guatemala, Honduras and El Salvador and aims to scale-up economic opportunities in Central America and propose measures to address the migratory crisis. Violence, unequal opportunities and access to health in Honduras were some of the issues addressed in the Forum, which was attended by many national and international organizations that operate in Honduras, including Trocaire, Asociación para una Sociedad más Justa, Creative Associates International, Fondo Centroamericano de Mujeres and the Summit Foundation. Posted in GOJoven in the News, News.